Eligibility: Passed 10+2 or Equivalent examination. 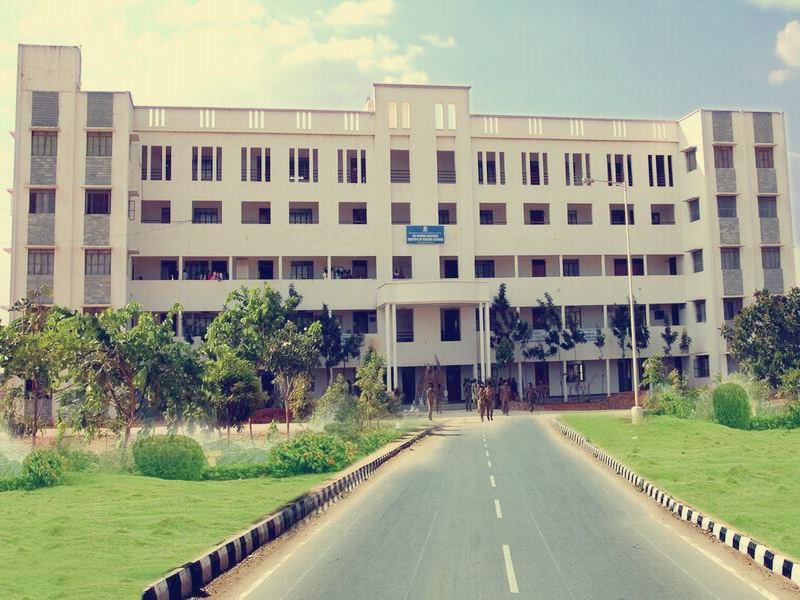 Copyrights © 2012-2019 All Rights Reserved by Shridevi Degree College and PG Centre, Tumkur, INDIA. Maintained by: Webmaster SCT, Tumkur, INDIA.